Wesleyan Woods has two cottages. 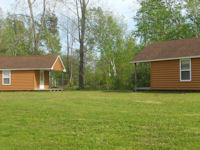 One cottage has four separate rooms with its own bath in each room. The other cottage is adjoined to the women's restroom and has its own bath. 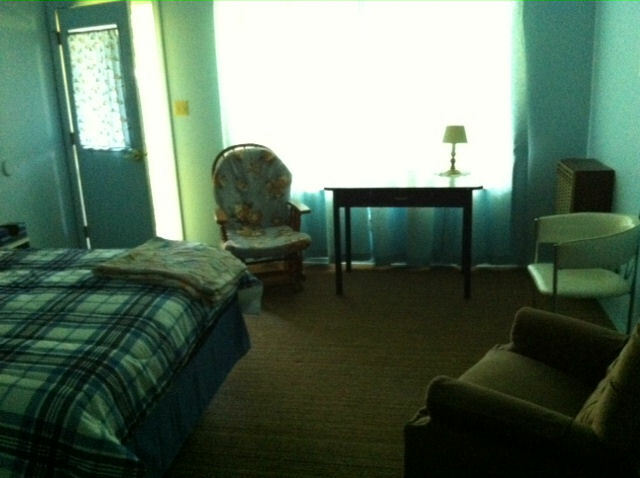 All 5 rooms are set up similar to a motel room. Each room has a distinct feel to it. Room 1: has a queen size bed, microwave, fridge, and a couch. 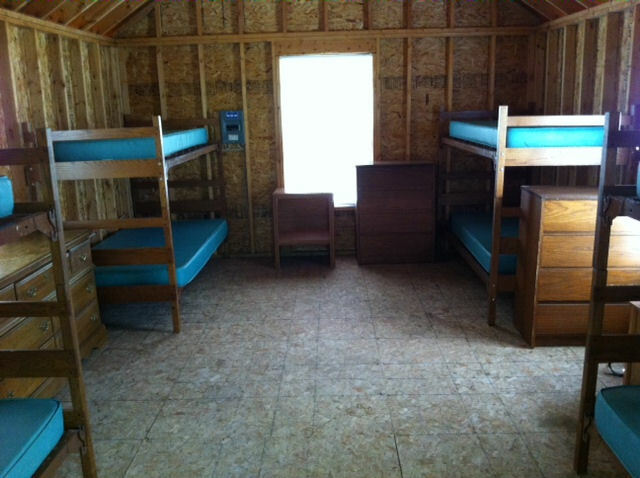 Room 2: has queen size bed, fridge and a set of bunk beds. Room 3: has a queen size bed and fridge. Room 5: has a queen size bed, a set of bunk beds, microwave, and fridge. Bedding for queen beds are provided. Please bring your own bedding for the twin size bunk beds. No towels are provided, please bring your own. *There is a $5 refundable deposit for room keys! Please Note: There is a maxium of 8 people per cabin. 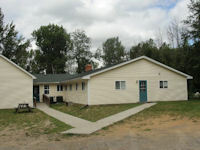 Birch Lodge is a facility that can accommodate up to 62 peole. There are 8 rooms in the lodge, 7 rooms sleeps 8 people and 1 room sleeps 6 people. 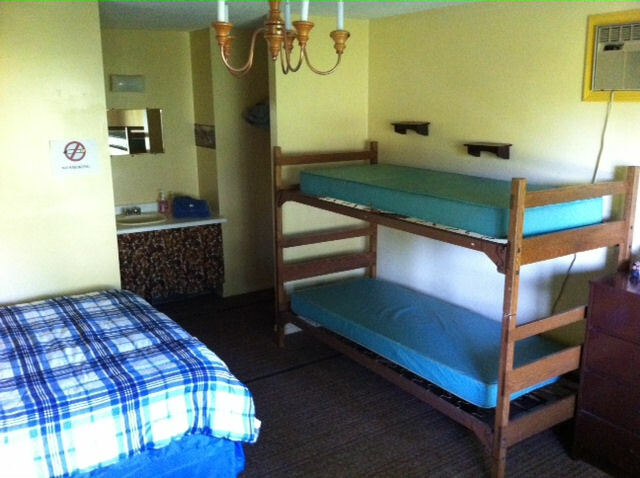 The Birch Lodge offers the convenience of air conditioning, central bathrooms, and a small lounge with a fireplace. This facility is available year round and is adjoined with the CR Dean Center. 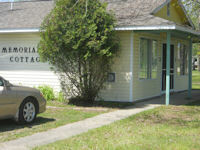 Willow Lodge accommodates 64 people with 8 rooms, each sleeping 8 people. 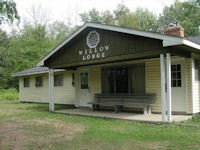 The Willow Lodge is located in a wooded area, close to the ORV Trails. The lodge offers the convenience of air conditioning, central bathrooms, and a small lounge with a fireplace. This facility is available year round. Contact the office concerning information on renting either one of the dorms. 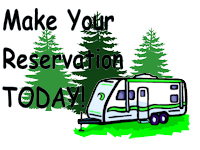 Check-in & Check-out Information for the Cabins and Cottages. Check-in and Check-out times are subject to change.